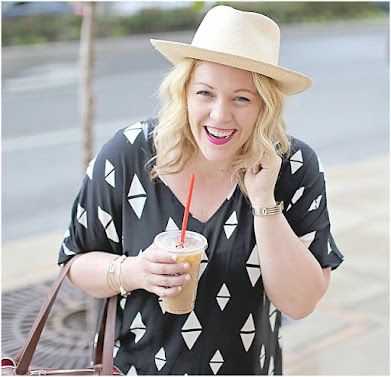 Chasing Davies: Cozy for Fall: 9 Must Haves! 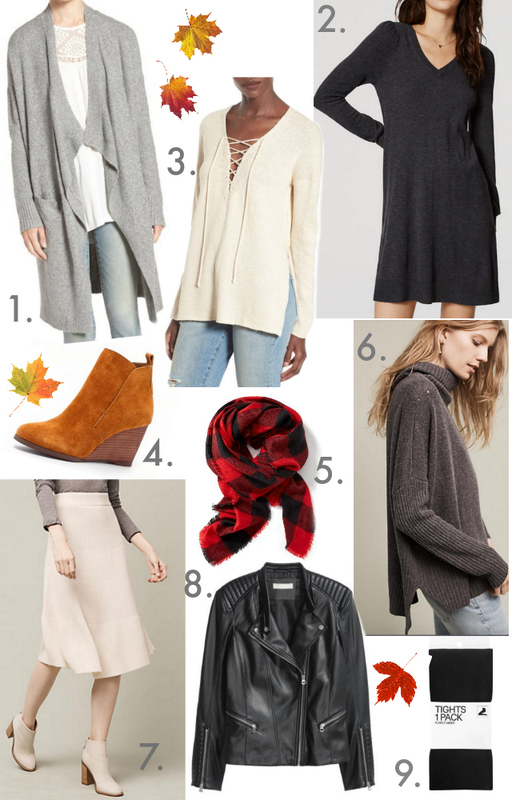 Cozy for Fall: 9 Must Haves! 1. This long gray cardigan sweater looks like a dream. 2. I still love dresses in the cooler weather, too, but updated with sleeves and cozy fabric like this swingy sweater dress. 3. This cream lace up sweater is right on trend and I love the added side slits and how cozy it looks. 4. Booties with a wedge - and I love the warm color of these. You can wear these with all colors - black or brown, too. 5. One of my most favorite fall patters is buffalo check, and this cozy scarf would be the perfect fall accent all season long. 6. Cozy turtleneck sweater to wear every weekend ever. 7. A swingy A-line skirt that is also a sweater. Sign me up. 8. The coolest thing to layer on at the first sign of needing a jacket, if a moto (or biker) jacket. I love wearing mine over something soft and feminine to mix it up. 9. Come winter, the only tights to wear are ones lined with fleece. 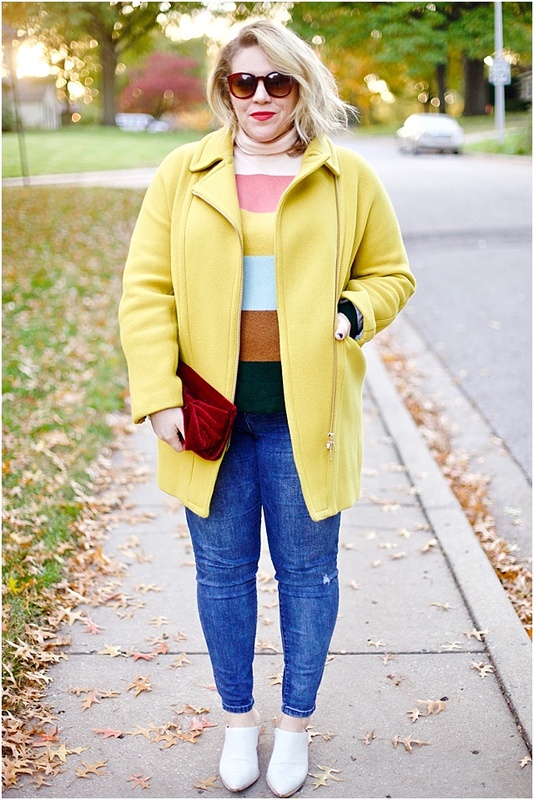 What are YOU shopping for and layering on this fall?